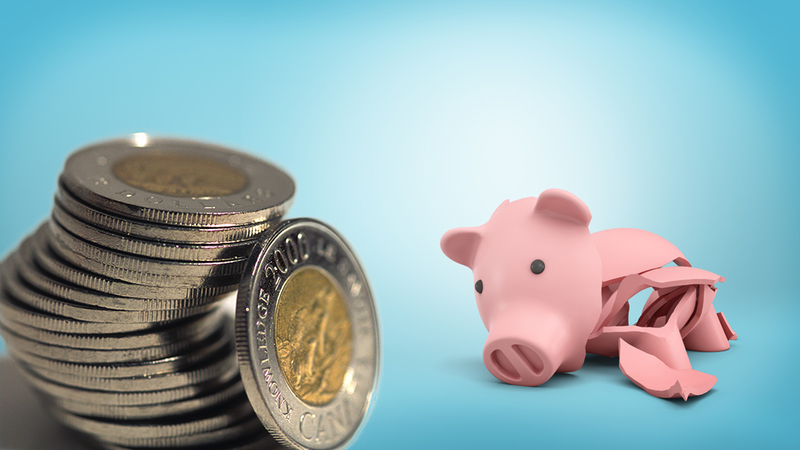 Do you know how much you pay in banking fees every year? A study released on April 10th, by Koho (a Canadian Financial Tech Company), shows Canadians pay a median $159 in charges a year. “The number of fees that we’re being charged, and the amount, are still not obvious to access and I think that’s been a profitable practice for banks,” Koho Chief Executive Officer Daniel Eberhard. It’s Koho’s marketing strategy certainly, but it could lead to greater banking transparency. CMHC predicts the average rents in Victoria will increase, due in part to the turnover of tenants living in older apartments. The average rents in downtown Victoria are currently well below the price paid by new entrants to the market. 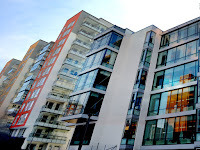 As older units turn over, rents will be increased to reflect new entry level prices. 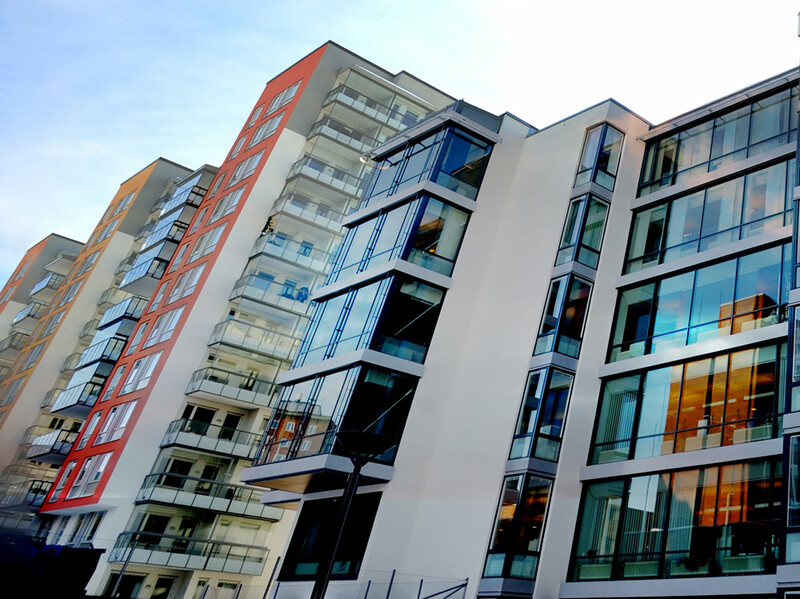 As the lower end of the price distribution catches up to current market realities, the overall rent average will increase. 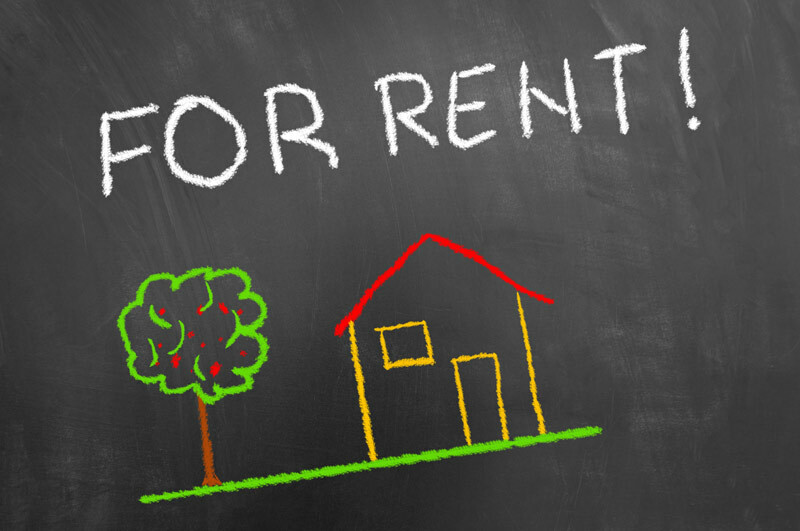 It might be time to consider making the move from renter to owner over the next few years. Call me to get your process started. Two years ago, the Canadian housing market experienced one of its hottest Spring markets with prices rising at a tremendous rate. Since then, real estate price increases have slowed down due in part to the implementation of foreign buyer taxes, higher interest rates and stricter mortgage qualification rules. 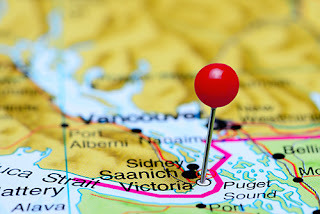 Many pundits feel Greater Victoria’s real estate market will continue to see lower sales and higher inventories of homes available for purchase than in recent years, according to a forecast by the Canada Mortgage and Housing Corporation (CMHC). Let’s celebrate all the hard-working men and women of this industry who are creating a world-class built environment for British Columbians. Our construction industry continues to be the number one employer in B.C.’s goods sector - more than 242,000 people. Currently there is $376BN in projects underway or on the horizon within BC. 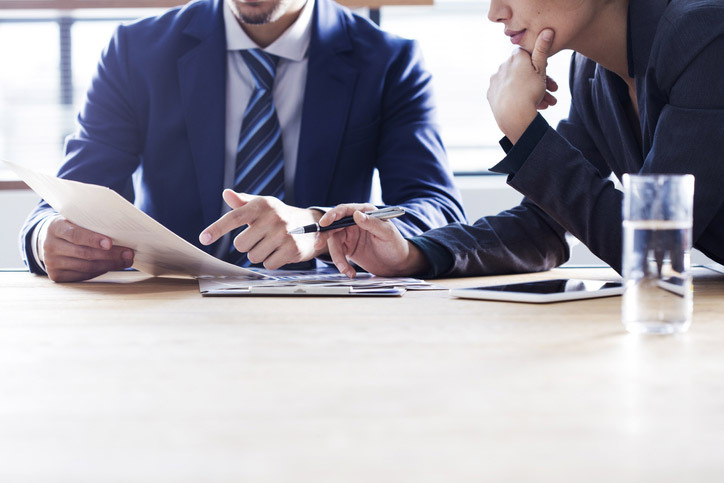 On April 2nd 2019, the BC government introduced legislation aimed at preventing tax evasion and money laundering. Their goal is to bring anonymous real estate owners hiding behind shell and numbered companies out of the shadows. The Landowner Transparency Act would create Canada's first public registry of property owners to compel corporations, trusts and partnerships to disclose the owners of the land they currently have and are purchasing. Read more in the CBC report. BC is a great place to work and live. The province had the lowest unemployment rate in Canada in March at 4.7 per cent. There are 79,400 more people employed in B.C. in March 2019, compared to March 2018. 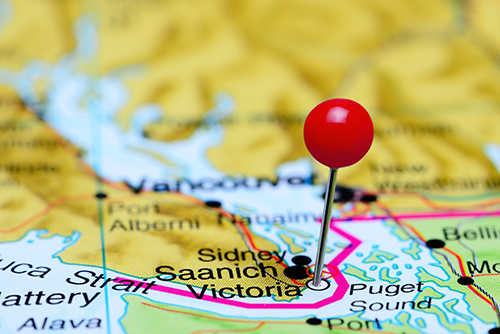 In GREATER VICTORIA, the unemployment rate remained the second lowest in the country at 3 per cent, an improvement from the 3.2 per cent registered in February. Only Guelph, Ontario has a lower unemployment rate at 2.2 per cent. What will $678,000 buy you in downtown Victoria vs downtown Vancouver? In downtown Victoria, it will buy you a “Heritage Style”, 2 bedroom, 2 bath townhouse built in 2001, on a no exit street and a short walk to Cook St. 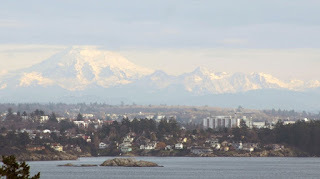 Village, Beacon Hill Park and the ocean. In downtown Vancouver, $678,000 will buy you a 585 sq. foot, 1 bedroom, 1 bath condominium a short walk from downtown, with a nice city and water view. Which city offers better lifestyle choices? My vote is “Victoria”. 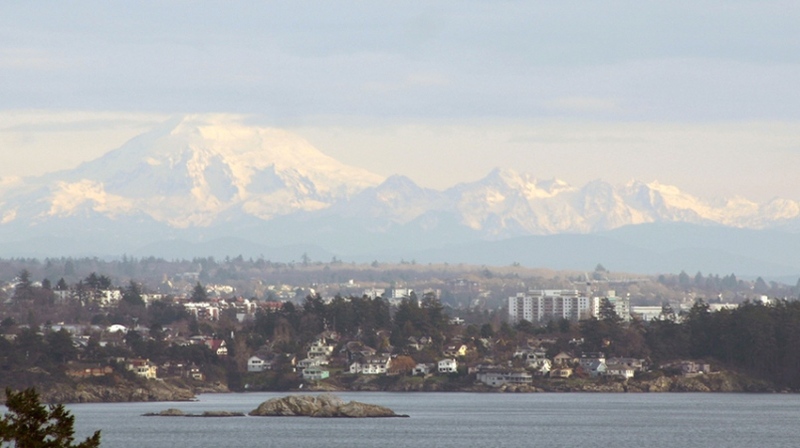 Metro Vancouver’s once red-hot real estate market has cooled down. The number of home sales in March is the lowest they have been for the last 18 years. 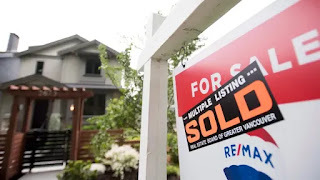 “Compared to last year, we’re down 32 percent,” explained Phil Moore, president of the Real Estate Board of Greater Vancouver (REBGV). Inverted Bond Yield Curve – What Does it Mean? A yield curve is a graph that depicts yields on all Canadian bonds ranging from short-term debt such as one month to longer-term debt, such as 30 years. Normally, shorter-dated yields are less than longer-dated ones. The curve, in a normal market environment, is upward sloping as bond investors are likely to get higher rates in a longer-term market environment as opposed to short term. That's because the perceived risk in a longer-term environment is higher. In rare instances, this yield curve starts to get inverted, meaning longer-dated yields are lesser than shorter-dated yields. While this often foretells weakening economic conditions, the current decline in the bonds market is good news for Canadian fixed-rate mortgage borrowers with rates heading lower. At the very least, this risk means the Bank of Canada will remain cautious of increasing interest rates. A growing number of analysts believe the Bank of Canada's next move on rates will be a cut and that will be good news for variable rate mortgage borrowers too. According to the 2016 census, nearly four million Canadians lived alone in 2016, up from 1.7 million in 1981. People choosing to live alone accounted for 28.2 per cent of the 14.1 million households, more than couples with or without children, single-parent families and multiple family households. Some of the reasons include people marrying later, divorcing more, surviving spouses and staying single longer. Interestingly, the growth in solo living has coincided with the rise in condominium construction. Twenty-eight per cent of people living alone resided in these types of accommodation, either owned or rented, said Statistics Canada, up from seven per cent in 1981.